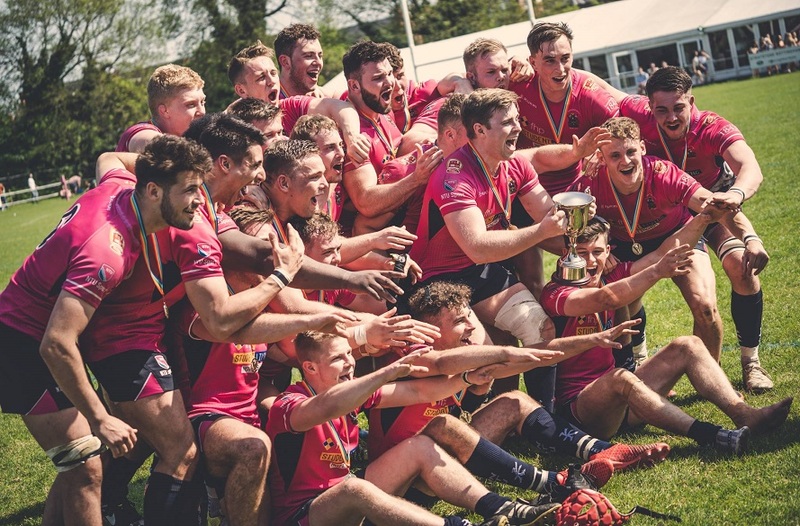 NTU face newly promoted Cardiff University in round eight of BUCS Super Rugby action this Wednesday 14 November. Below we preview everything you need to know, as both sides look to get a vital win in what is set to be a big match at the lower end of the table. 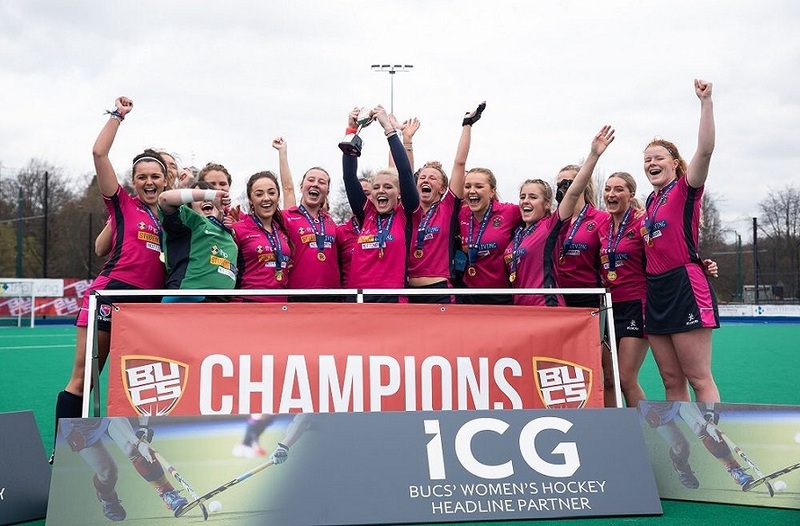 NTU made a solid start to the season after winning two of their first three matches, and the side are now looking to put back-to-back defeats against Loughborough and Bath behind them as they face league newcomers, Cardiff. 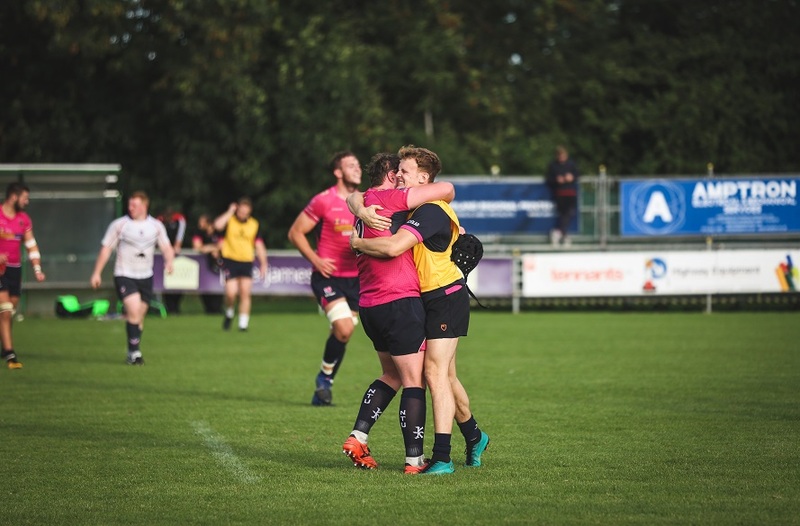 With several of the lads making appearances for Nottingham Rugby on Saturday in Championship Cup clash against Yorkshire Carnegie, NTU head coach Alex O’Dowd will be hoping the team will be able to perform at their best tomorrow. 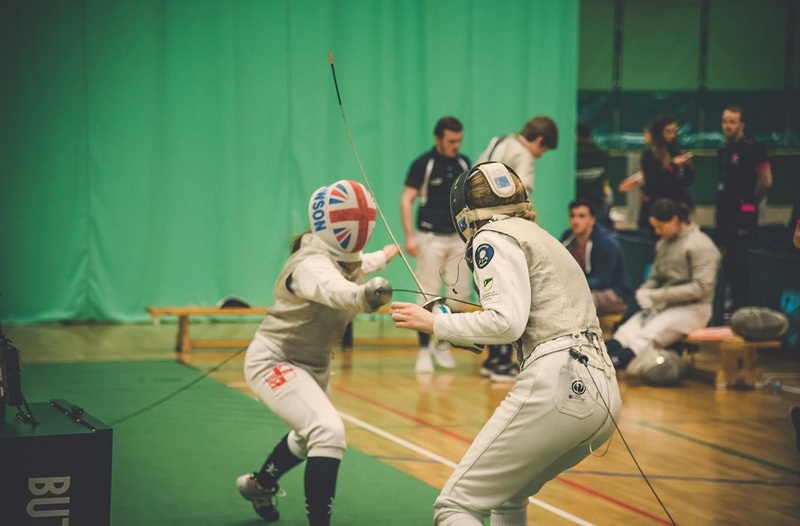 A big congratulations and well done to all those who played for Nottingham on Saturday: Caetano Branco, Alex Goble, Jamie Jack, Harry Graham Cecil MacCarthy, Seb Cecil, David Williams and Alex Crocker. Currently sitting in eighth position in the table, NTU will be hoping to take advantage of Cardiff’s tough start to the season. Cardiff come in to the match having not won a game all season; defeats against Leeds Beckett Exeter, and most recently a 34-29 loss to Northumbria have confounded the Welsh side to the foot of the table. The men in pink will be hoping to grab an important win to help them extend the distance between Cardiff, who currently occupy the only relegation spot in the league. Be sure to come down and support the lads as they look to get back to winning ways at Lady Bay tomorrow afternoon, entry is free. If you can’t make the game you can follow live updates throughout the match on Twitter.